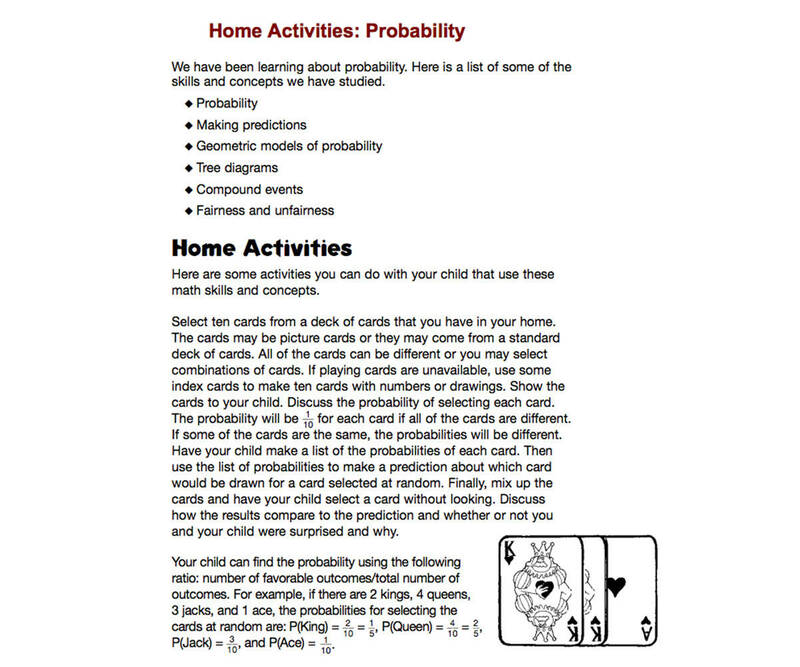 Find the probability of the possible outcomes of hands in a game of cards students like. 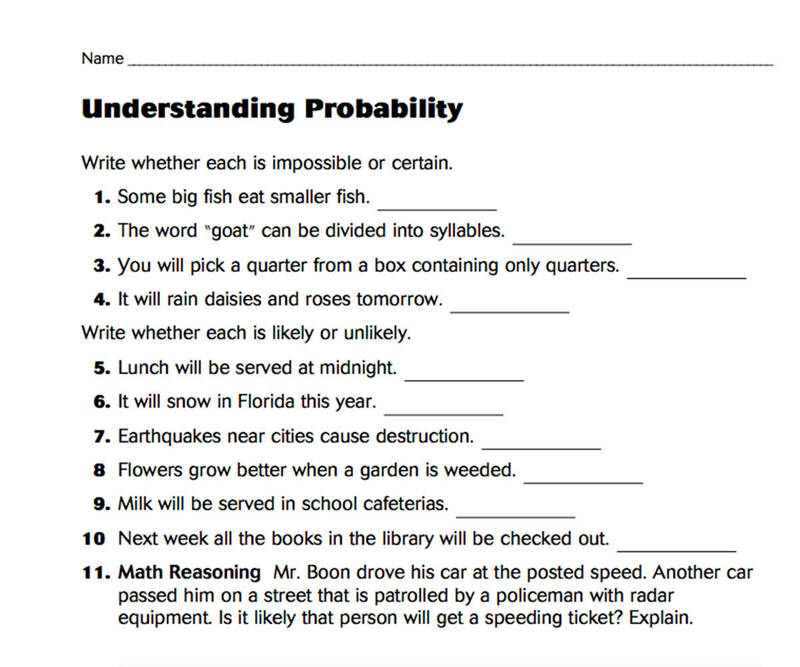 This worksheet includes several FutureFit Extension Activities that highlight 21st Century skills like critical thinking. These FutureFit Extension Activities are designed to reinforce the concepts included in the worksheet activity while integrating real-world skills. They can be used as in-class independent practice or group activities, or assigned for take-home or independent work. Substitute the game of Tic Tac Toe for the card draw model example in the worksheet, and have students use the formulas in the worksheet to calculate on a move-by-move basis how likely Xs or Os are to win each game.